Patients with rosacea have a 2.76-fold increased risk for developing psychiatric disorders, including anxiety, depression, phobic disorder, and obsessive-compulsive disorder (OCD), according to the results of a nationwide, population-based, cohort study conducted in Taiwan. Findings from the analysis were published in The Journal of Dermatology. The investigators sought to elucidate the role played by rosacea in various psychiatric disorders via the use of a nationwide database in Taiwan. Data were obtained from the National Health Insurance Research Database (NHIRD) of Taiwan between 2000 and 2013. Overall, 7881 patients with rosacea and 31,524 age- and gender-matched controls were enrolled in the study. 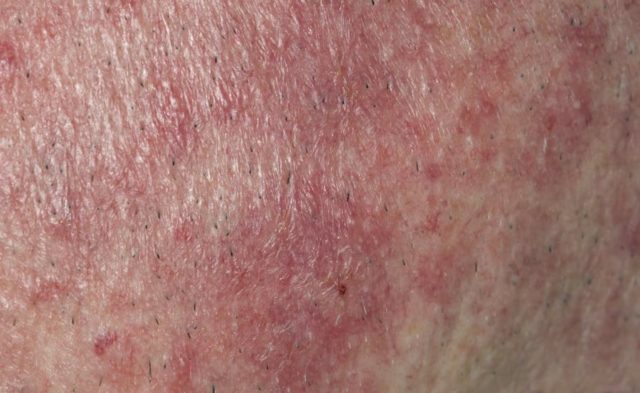 Patients with rosacea tended to have more coexisting psychiatric disorders compared with controls. After adjusting for age, gender, comorbidities, season of the year, geographic area of residence, urbanization level of residence, and level of care (ie, hospital center, regional hospital, local hospital, or physician clinics), the hazard ratio (HR) of psychiatric disorders in patients with rosacea was 2.761 (95% CI, 2.650-2.877; P <.001). Among the possible psychiatric disorders, the highest adjusted HRs were for phobic disorder (HR 7.841; 95% CI, 7.526-8.170; P <.001) and OCD (HR 6.389; 95% CI, 6.132-6.657; P <.001). In the study, younger patients with rosacea (ie, younger than 45) were at a lower risk for the development of psychiatric disorders. A major limitation of the study was the fact that the NHIRD of Taiwan does not include information about rosacea subtypes, disease severity, and laboratory parameters; thus, the researchers were unable to clarify whether these factors affect the association of rosacea with psychiatric disorders. The investigators concluded that rosacea is linked to a number of psychiatric disorders. 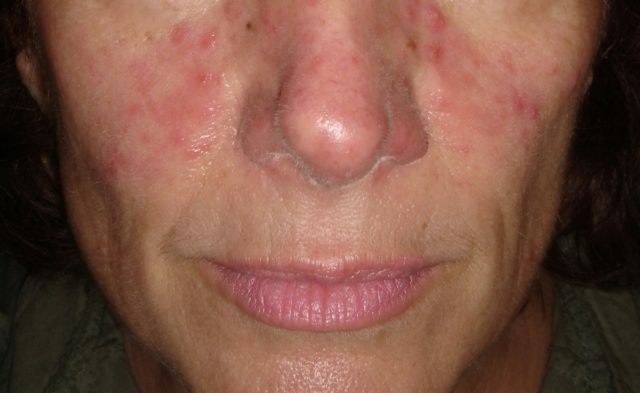 Additional studies are warranted in order to explore the pathophysiology of rosacea and thus better understand the association of the disease with various psychiatric disorders. 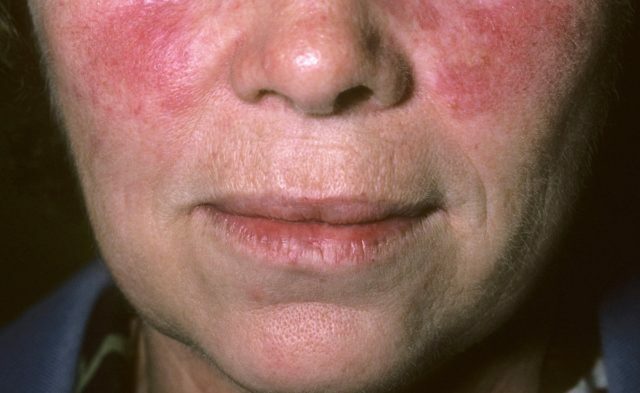 By recognizing the psychosocial burden of rosacea, clinicians should be mindful that careful follow-up of the mental health of patients with the disease is critical.